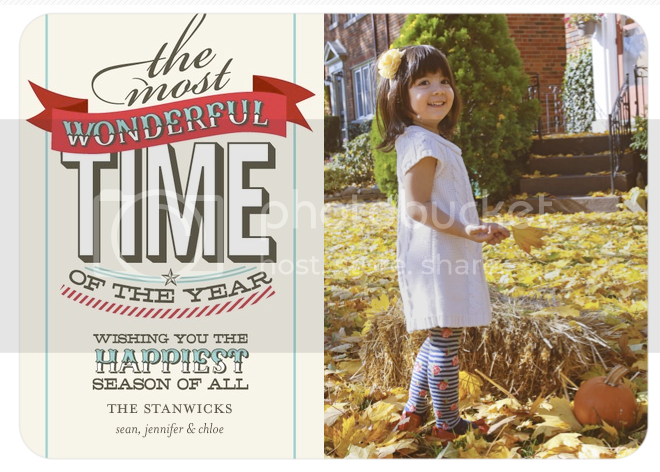 I finally decided on and ordered these cards from Tiny Prints. They arrived super fast - I ordered them Sunday night and they arrived in my mailbox here in Toronto on Thursday morning. They're having a 20% off sale right now if you're thinking of ordering. 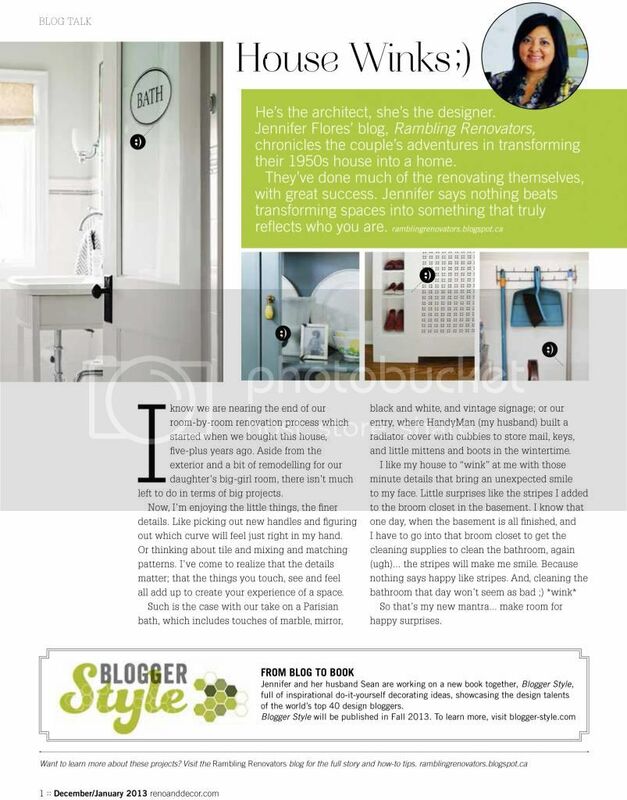 Big thanks to Reno & Decor, Canada's Reno Magazine, for featuring me (and for giving the first press shout-out to Blogger Style!) in their latest issue. The magazine has had a makeover and its looking fabulous. You can pick up a copy at your local RONA store or at Chapters/Indigo, or you can click here to see the article. Thanks as well to My Town Crier which featured me in their latest Home & Garden guide. Its funny, I've been interviewed a few times but this interview felt the "truest" representation of me and my thoughts. 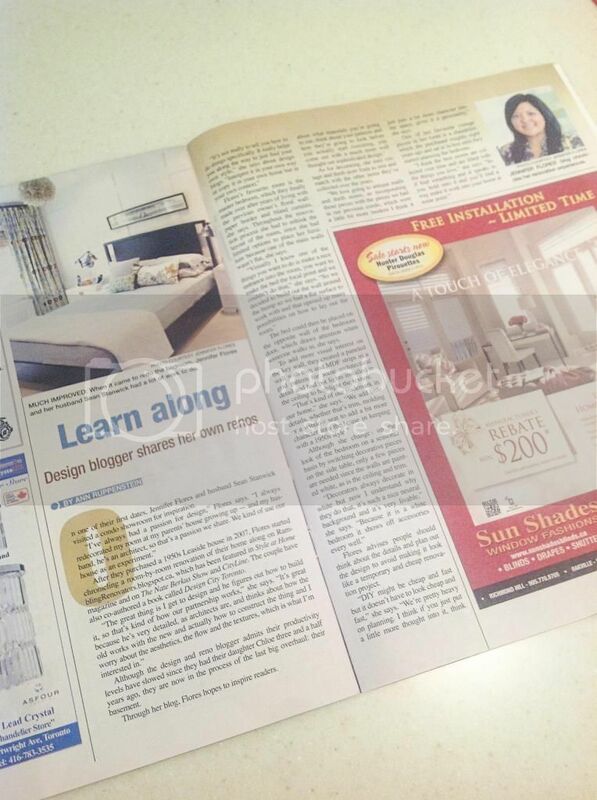 The article's not up on their site yet but you can read a grainy copy of it here. Speaking of Blogger Style, fab photographer Kristine Buban and I had a photoshoot this week at the beautiful home of Chris Kauffman who is one of the bloggers I'm featuring in the book. 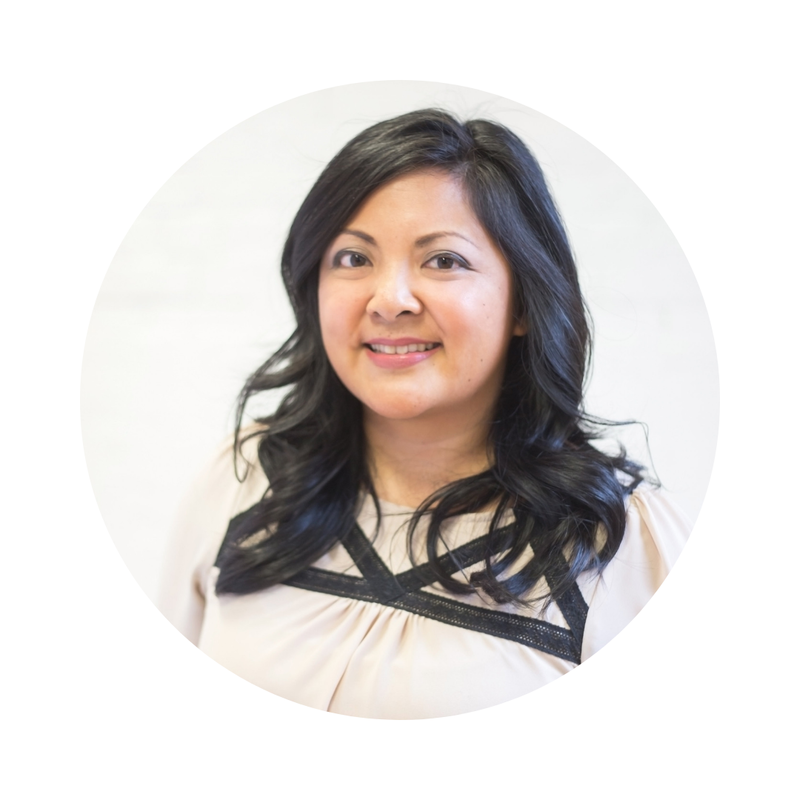 If you don't know Chris, she is a one-woman renovating machine. Purely self taught, she has used her power tools to transform her builder's basic home into a breezy and bright abode straight out the East Hamptons. 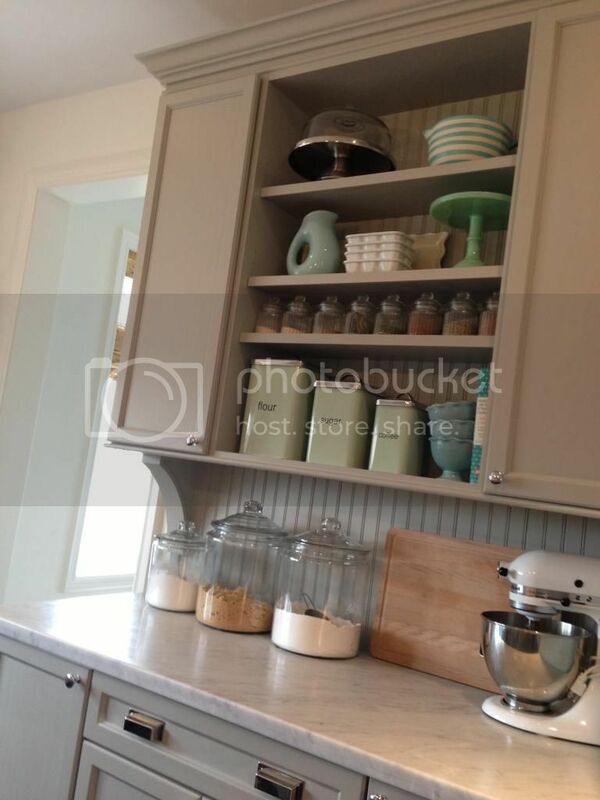 I could happily play Martha Stewart in her gorgeous kitchen. 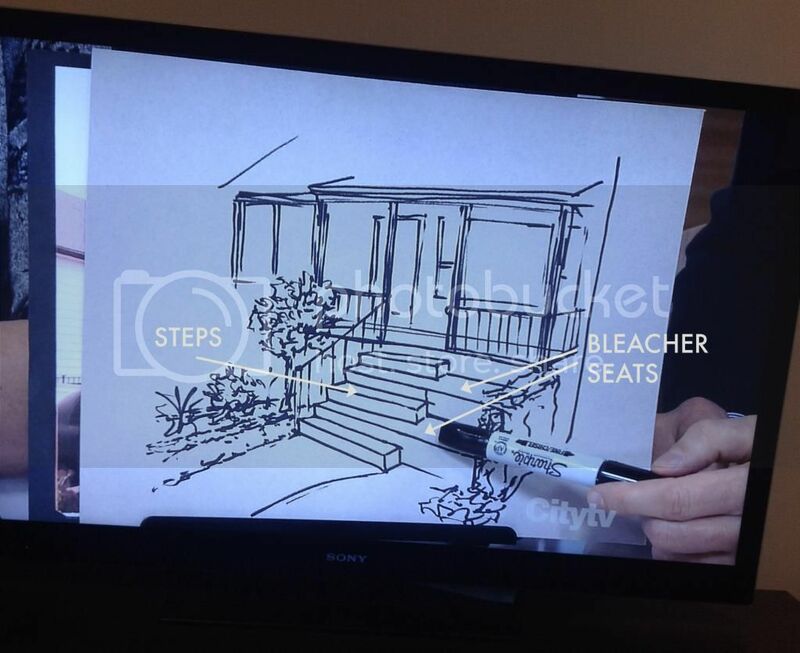 I was watching CityLine the other day and Brian Gluckstein presented this solution to a viewer who liked to sit out on their porch but space was tight. I thought it was brilliant - have steps on one side and "double" bleacher seats on the other. What a fun spot to watch the world go by! 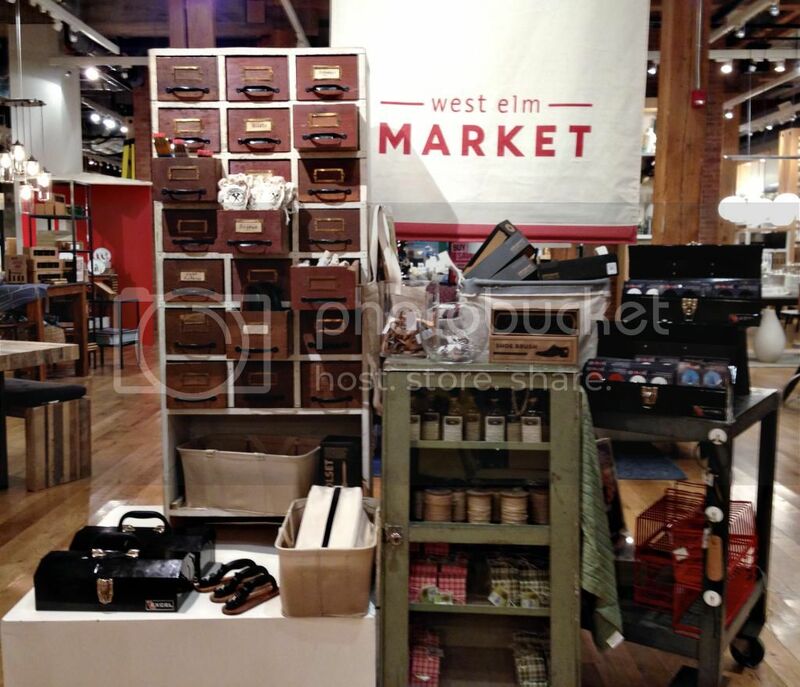 I attended the West Elm media preview to launch Market, their new general store concept. I just love these new products - hard working tools that look and feel good too. I'll be sharing more of my favourite finds but wanted to give you glimpse of the merchandising which just blew me away. 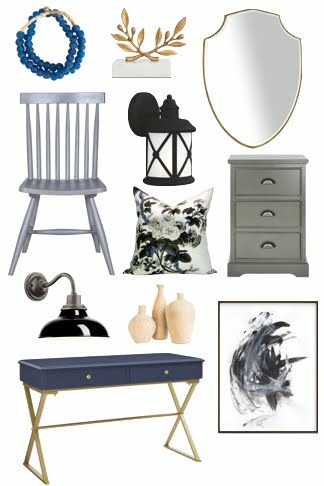 West Elm asked each of their store staff to create their own vignettes for the Market goods so all the props and storage pieces like the antique file drawer and metal cabinets were sourced right from local Toronto antique and thrift stores. How fun is that. See? Totally random. Hope you have a good weekend enjoying all the Black Friday sales, or recovering from your turkey coma, or just kicking back and relaxing! Congrats on the features and I CAN"T wait to read the book! Big congrats on all the features! I went by West Elm yesterday and loved everything! fantastic and huge congrats on all the features! Can't wait to see the gorgeous kitchen printed in your book and it was great seeing you at the Market shop-in-shop at West Elm. the bleacher seats and steps ikea is genius!! High give to Brian!! Have a great weekend Jen and I will see you next week! The Christmas card is adorable. I presume you live down the street from the company given how fast you got the cards. Congrats on all the features in print. Love the random posts. And love the bleacher seats from Brian Gluckstein. Just tucked that one away into thoughts for my front porch!